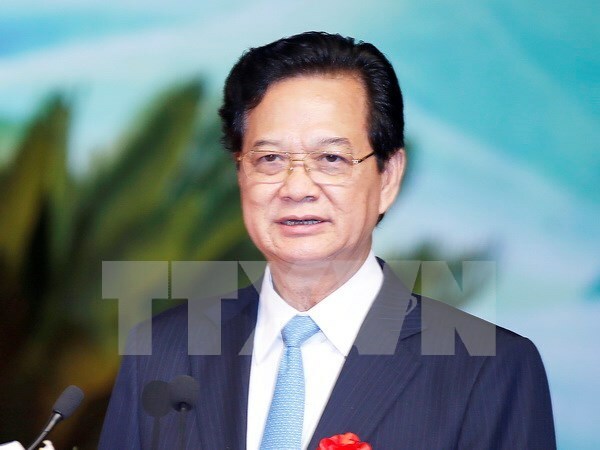 Prime Minister Nguyen Tan Dung and his spouse left Hanoi on August 7 for a two-day official visit to Malaysia and a ceremony marking the 50th anniversary of Singapore’s Independence Day on August 9. His visits are made at the invitation of Malaysian Prime Minister Najib Razak and Singaporean Prime Minister Lee Hsien Loong. The visits are to boost Vietnam’s partnerships with Malaysia and Singapore, expanding bilateral cooperation in trade, labour, energy, agriculture, education, finance, service, and defence and security.